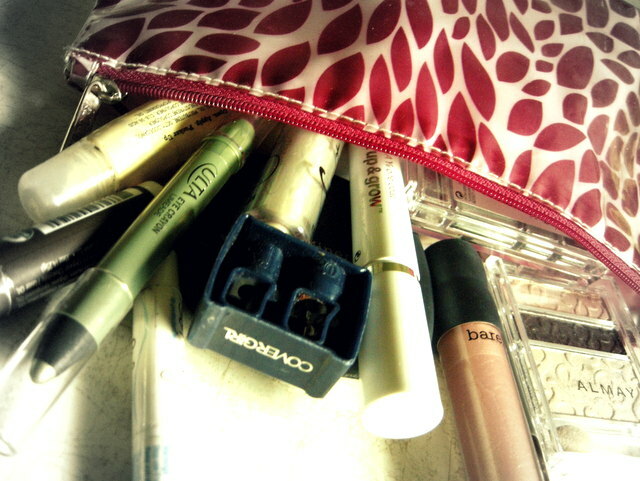 Posted on April 9, 2013, in beauty, organize, products, refresh, simplify. Bookmark the permalink. 2 Comments. Great tips! 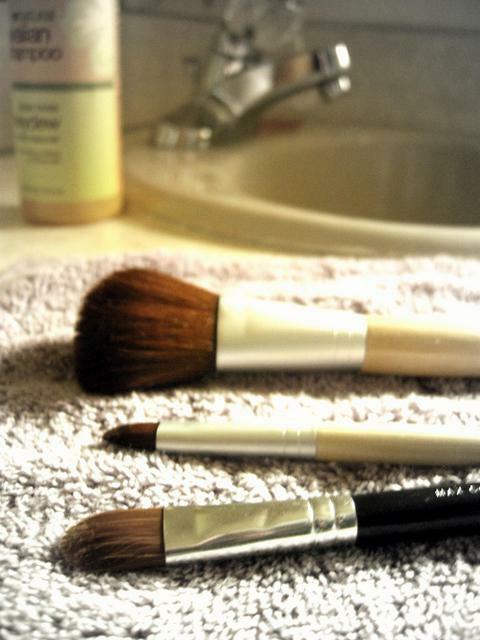 It’s so important to keep your brushes clean and throw out expired products.